(Albuquerque) Deane Waldman, MD, MBA, is a practicing pediatric cardiologist, adjunct fellow with the Rio Grande Foundation, and author of three books as well as hundreds of articles on health care and health care reform. In a new report, he makes a compelling case that even in nations where health care is presumed to be a right; it really isn’t – not in the world that we all live in. His full paper is available here. Americans eagerly await word from the US Supreme Court as to whether or not the power of the federal government can be used to force Americans to purchase health insurance. 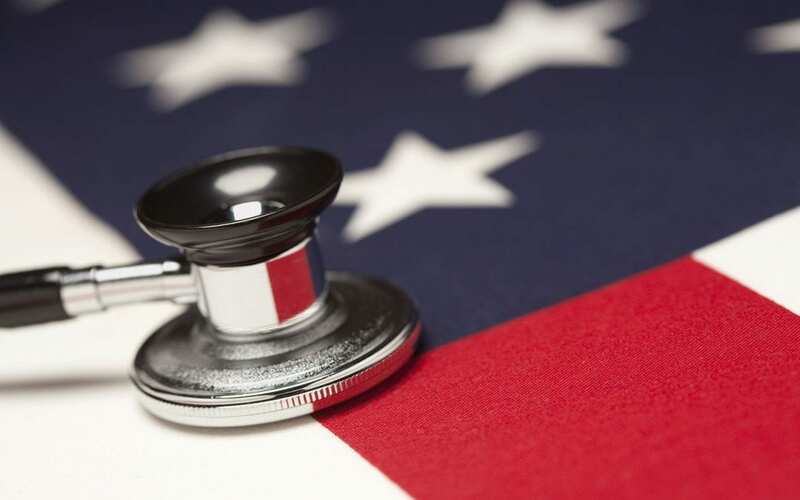 Their decision on whether the health care law (ACA) passed by Congress and signed by President Obama is constitutional – will impact the future of American health care. Waldman shows that the government “in universal health care nations…is the balancer (rationer) of health care goods and services. The right to health care constitutes what the government says it is,” not what your doctor says you need. Thus, nowhere is health care truly a right. There cannot be a true right to health care in the traditional sense of rights, like that of free speech, free press, and all our other rights in the Bill of Rights that constrain the government. A right to health care enslaves one person – a provider – in the service of another individual – a patient. That is simply un-American. The focus of health care reform must be on economic policy decisions such as who can allocate resources more efficiently and effectively: central, government planning or individuals operating in a free market. More information on Waldman’s books – “Uproot U.S. Healthcare,” “Cambio Radical al Sistema de Salud de los Estados Unidos,” and “Not Right!” – is available at www.uproothealthcare.com.